Monday, May 6, 2019 - 6:30-9:30 p.m.
Wednesday, May 8, 2019 - 6:30-9:30 p.m.
Monday, May 13, 2019 - 6:30-9:30 p.m.
Wednesday, May 15, 2019 - 6:30-9:30 p.m. 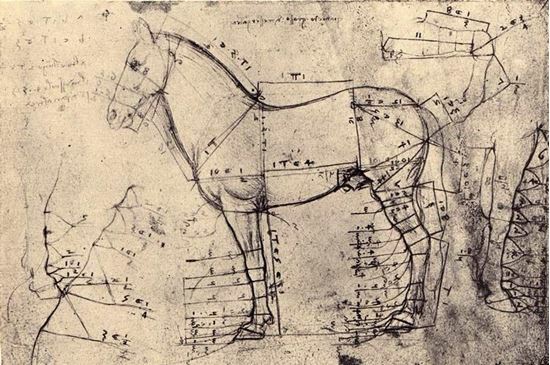 Most people know Leonardo da Vinci as a painter, sculptor, and inventor, but he was much more. His dissections of human and animal bodies to intricately study anatomical structures and accurately draw what he saw inspired the future of scientific illustration, forensics, anatomy, and modern medicine. This course with Dr. Sue Ware will explore the life of this pioneer anatomist through his illustrations, comments, contributions, personal history, and notebooks. Learn the intricate details of how he explored the internal workings of the animal body, and how anatomy is the “hub” of many of the scientific disciplines in use today. The course will be a combination of lecture, virtual lab, and an exclusive evening in the exhibition Leonardo da Vinci: 500 Years of Genius.